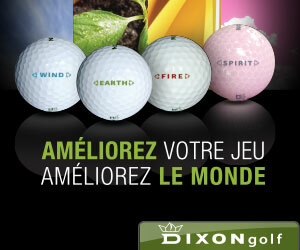 In January this year, GolfLogix officially became the world’s leading Golf App after it hit the 2 million active member mark. Since it was first released in 2009, the app has been one of the most consistently popular downloads with golfers across many countries for a wide variety of reasons. In this article, we’ll examine a little about the app, the features it provides and whether it justifies the title of being the world’s most popular golf app. Along with fellow youngsters Charl Schwartzel and the fast emerging Branden Grace, Louis Oosthuizen is one of a quintet of supremely talented South African golfers, that also includes veteran fellow major winners Ernie Els and Retief Goosen. Following the path set by the legendary Gary Player, Oosthuizen is the top ranked South African player in the world after a hugely successful three year spell which delivered his first Major title and several other notable successes. 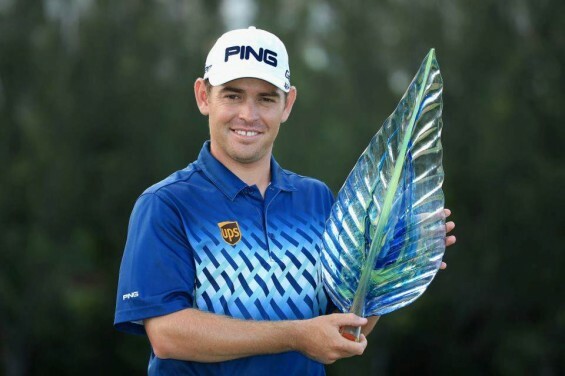 In this feature, we’ll take a look at what Louis Oosthuizen has in the bag for 2013, a little about his career and what the future may hold for this world ranked number 5 golfing superstar. Last year there was a lot of consternation about the changes made to the rules of golf regarding the use of belly putters, before that golfers welcomed the change to the rule which saw them no longer penalised if their ball moved after it had been addressed and it was “virtually certain” that an outside agent (ie, the wind) rather than the player had caused the ball to move. While these rules are amended for all golfers, us amateur hackers tend to find our need for guidance from the rulebook, as it stands, is relatively limited, especially when you are playing socially rather than in a club medal or competition. Yet despite that, I think there is a real need for the USGA and R&A to come up with a rulebook that addresses the many isses that your amateur hacker faces on a daily basis when they head off to the local course for a quiet round with their friends. Last week’s I reviewed Tiger Woods PGA Tour Golf 12, one of the most iconic and accurate representations of the game of golf available today. But this week, we make the journey from one extreme to the other, by taking a look at Ayopa Games LLC’s new iPhone and iPad App Death Golf. As the name suggests, this isn’t an app that is meant to be taken very seriously – it is very much tongue-in-cheek humour and is a mixture of golf game, combined with a top down platform/puzzle game. Indeed, if Tiger Woods PGA was about representing golf as accurately as possible, then Death Golf is probably as far removed from that as possible. Since turning professional in 2004, Brandt Snedeker has enjoyed a rapid rise up the World Golf rankings, culminating in his epic Fedex Cup victory at the end of last season. Snedeker began his career on the Nationwide Tour and earned his PGA Tour card in 2006, when he finished 9th on the money list. A year later, he was the PGA Tour Rookie of the Year, making 23 cuts from 29 events and pushing his ranking in the world to 47th. 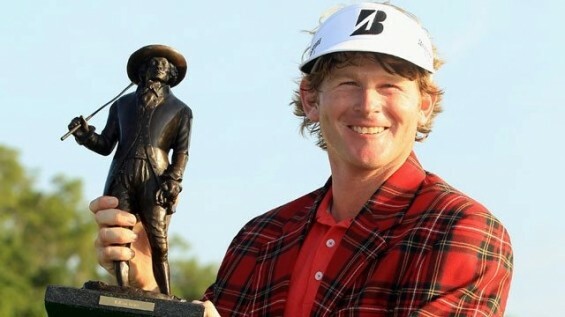 In this article, we’ll learn more about Snedeker’s achievement’s what is in his bag for 2013 and what he may be hoping for from the season. Caddie races and the loudest hole in golf: Good-natured fun or poor taste? Last week, Phil Mickelson’s victory at the Waste Management Phoenix Open not only saw him move back into the World’s Top Ten, but also saw golfers play what has become known as ‘the loudest hole in golf’. The par-3 16th at TPC Scottsdale is almost cavernous, surrounded by tall grandstands that allow over 20,000 fans to clamour around the hole and watch proceedings and to liven up things a little further, players and caddies got in on the act. Not content with peppering the pin looking for an elusive hole-in-one, Irish golfer Padraig Harrington celebrated Superbowl Sunday by kicking an American football into the crowd from the tee box. However, undoubtedly the highlight of the day for the fans, and perhaps players participating, was the caddy races.